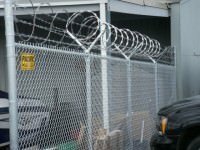 Pacific Fence & Wire Co. understands that your business success is important and having quality fences and gates to protect it and keep it looking great, is a key part of your strategic growth plan. 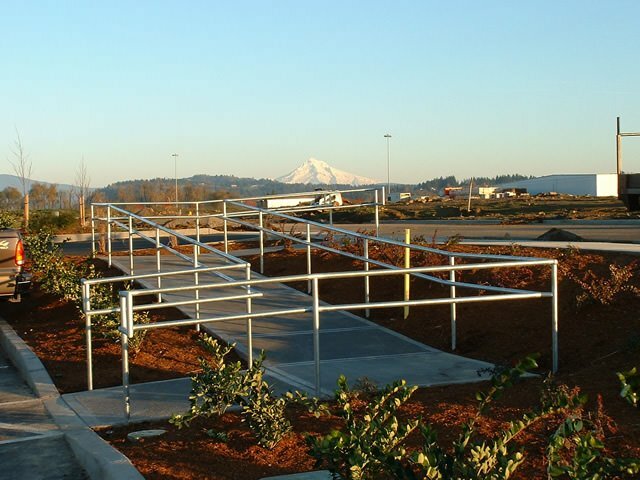 Our expertise lies in providing the greater Portland, Oregon community and the Pacific Northwest with quality industrial and commercial fencing solutions for over 40 years. 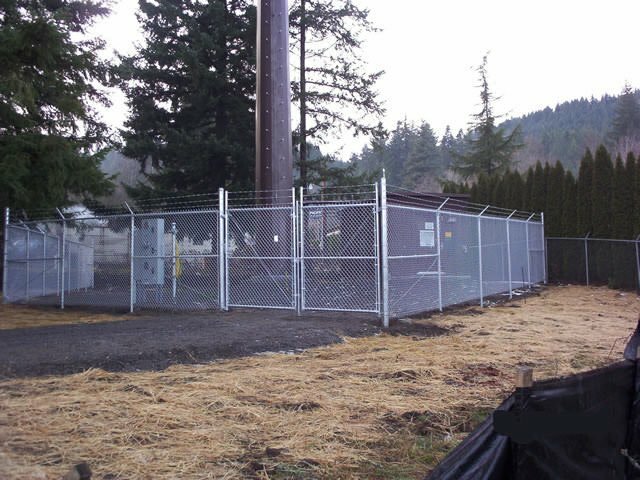 Our proven experience gives us the ability to collaborate effectively with other contractors to help get fencing projects done quickly and efficiently, with the attention to detail that you expect and deserve. 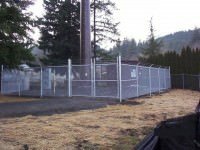 We can install a fence and gate that is as unique as your business and we’re committed to excellence in each phase of the design and installation project. 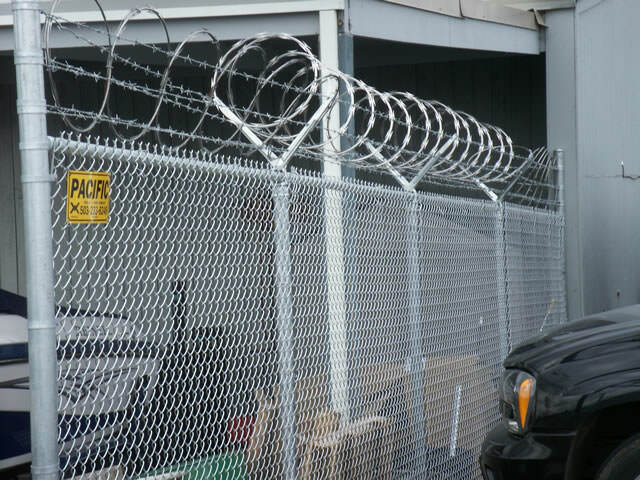 Not sure what type of fence or gate would work best for your commercial building? 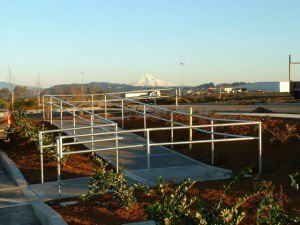 There are a variety of style and design options that not only fit with your aesthetic preferences, but with your corporate budget as well! 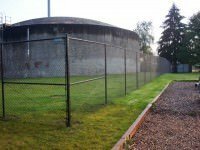 For more details on how we can help your organization, or to learn more about our hands-on experience in the fencing industry, contact us directly at our Portland, Oregon office and one of our commercial fencing professionals would be happy to come out to your property site for a consultation and free estimate. We look forward to serving you! Please fill out the form below to setup an estimate. Be sure to include your name and a way for us to reach you. 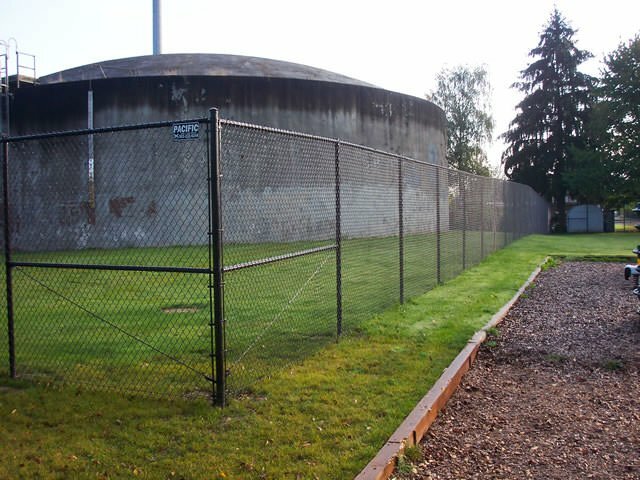 © 2019 Pacific Fence & Wire Co.